Usually, after a person has lost or knocked-out his/her tooth or teeth, the most suggested treatment is by having a removable prosthetic device like dentures, and dental bridges. A removable prosthetic device can provide coverage for your lost tooth but since they are not implanted, they can provide you discomfort and some inferiority functions. In place of dentures your dentist can prescribe dental bridges when you have gaps between teeth. In having a dental bridge, you must know that your remaining teeth provide support to the crown. Like having a porcelain crown, the dental bridge is fabricated by reducing the exterior part of the teeth by drilling so that it can support the bridgework. An impression will be taken so that a dental cast or a mould can be build and then send to the laboratory. The bridge will then arrive from the laboratory and will be installed on the patient with permanent cement. Having missing teeth can cause psychological and health problems if not treated as soon as possible as this can cause infection to the neighboring teeth and of course, some periodontal diseases. To sum it all up, there are much more benefits of having dental bridges than the disadvantages. Whether you have decided to go with this prosthetic device you still have to ask your dentist the procedure and its possible outcome. 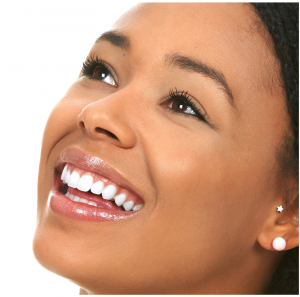 If you experience some discomforts, consider going back to your dentist to have them removed.